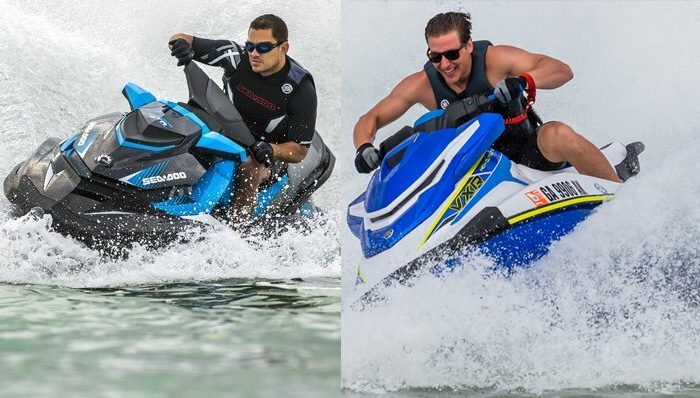 Based out of Livermore, Calif., TBM Racing builds professional quality aftermarket products for personal watercraft. 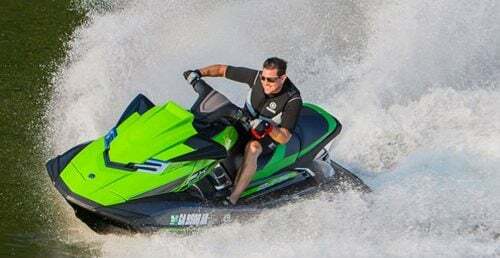 Though known primarily for designing and building components for stand-up skis, TBM Racing has jumped headfirst into the runabout market with its new tunable ride plate for the Kawasaki Ultra 250X and Ultra LX. 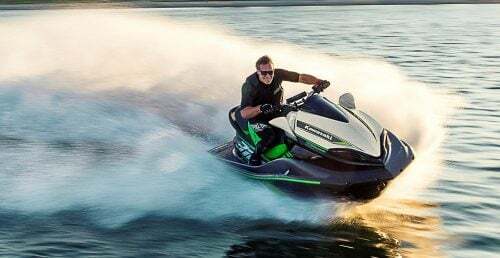 Unlike some ride plates that offer increased speed at the cost of handling, Bushman says his product doesn’t have the same compromise. 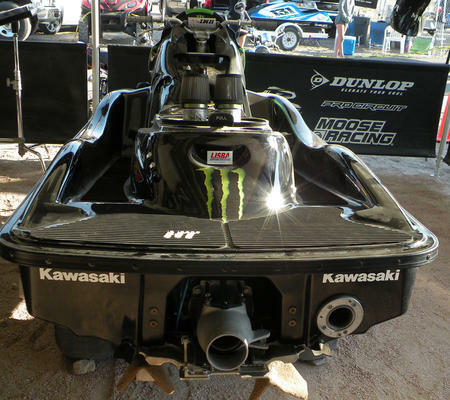 TBM Racing’s new tunable, adjustable ride plate for Kawasaki’s race craft. “What we did with our plate, we have the best of both worlds,” says Bushman. “We have a deeper channel in the center of the plate – you get about a two mile an hour gain in top speed. When doing that, the ski will not turn as well. 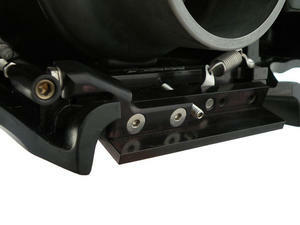 So what we did to overcome that problem was we have an adjustable, automatically dropping trim tab. According to Bushman, he wanted to be able to stop consumers from having to buy multiple products for the same machine. 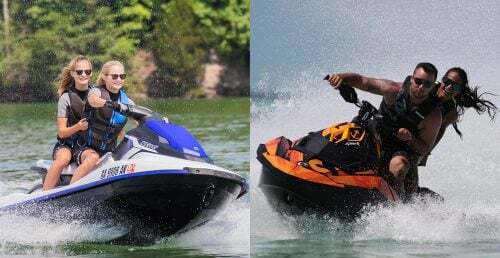 “We want them to have some options, whether they’re using the ski for off-shore or closed course or just going out and having fun on the weekends,” says Bushman. 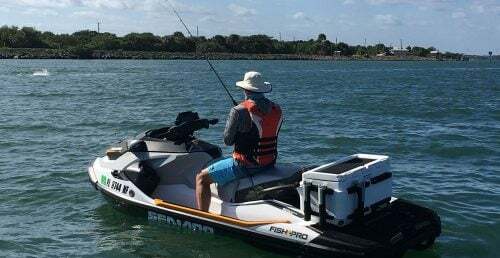 By squeezing the trim lever, the trim tab drops so you can adjust your ride height on the fly. 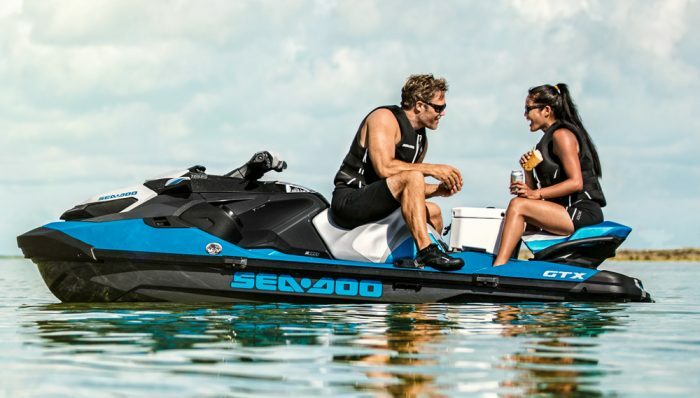 Bushman says the TBM ride plate offers more versatility and adjustability, so no matter what type of riding the customer is doing or what the water condition is the plate still provides a boost in performance. As a racer himself, Bushman knows the importance of quality products. He started TBM Racing in 2003 because he was frustrated by what he calls the poor quality of aftermarket products. 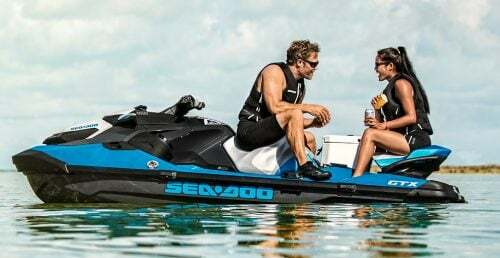 His main goal was to provide his customers with professional caliber products, rather than lower-priced products that merely resemble race parts. TBM’s ride plate really is intended for high-performance racing. 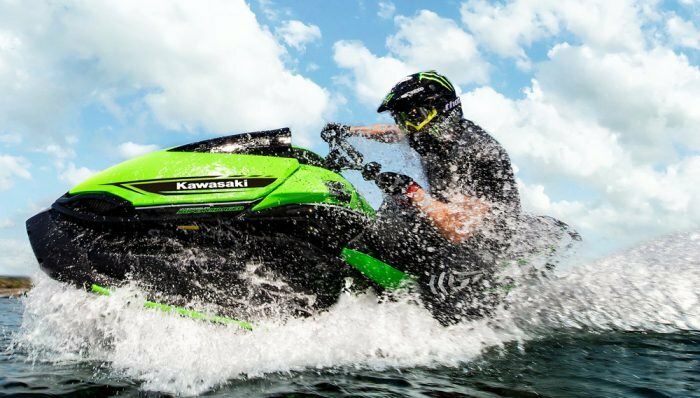 In fact, Kawasaki developed its own tunable ride plate with a dropping trim tab for its race team. When it comes to his new ride plate, Bushman doesn’t think anything else on the market can compare. 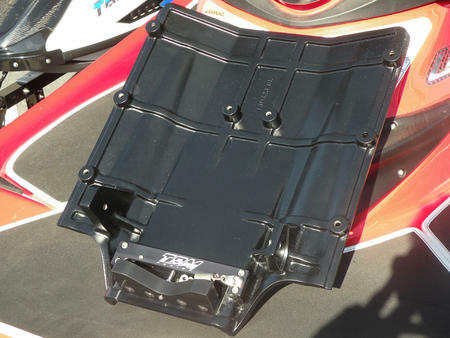 The TBM Racing tunable ride plate for the Kawasaki Ultra 250X and Ultra LX retails for $389.95 and is available on the official TBM Racing website.